That is two methods for checking Cibil score. First- you can go to Cibil score website and Second- you go to bankbazaar.com I think only two option available for checking. 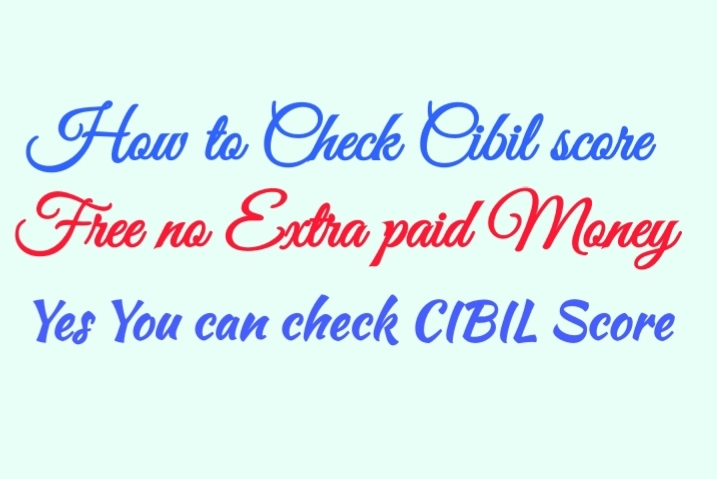 now I am start procedure of checking cibil score you can follow me. First- simply you can visit on cibil score website there is a two option for choose free and not free first of all you have to sign up and choose the free option for signup you can complete all detail fill up and then submit. 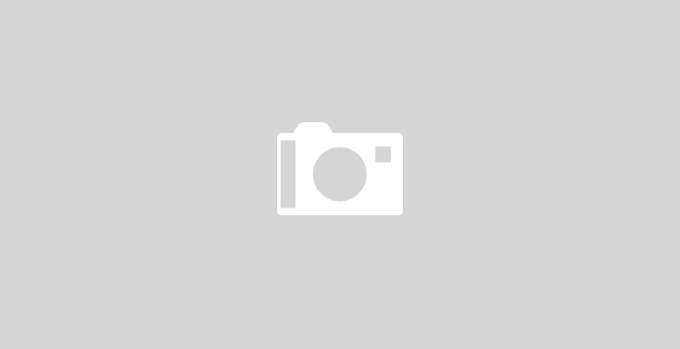 During fill up time document are required PAN number, mobile number, email ID. you have to must must provide detailed submit when are you during apply for credit card or given to loan detail. if you are not given to correct detail so you can not found credit score after submitted you can check the easily credit score, how much your credit card, how much your loan account and you can see the easily credit score . Second- if you want to check from help bankbazaar.com so you can go to search in Google free Cibil score bankbazaar.com choose the first option of free Cibil score bankbazaar in Google and you can visit some the following details fill up and submit after OTP provide some details then you can see the CIBIL score you can check the all detail in your chart. If you want to going the direct link so click here. My dear friends First question of how to increase Cibil score actually when are you generate bill then you can see the all history of purchasing because check the when are you required for purchase and not purchase that is a better for extra not Load Money always control and you try to time to time should be paid if you have not payment during the period of last date of bill payment so your credit score definitely low so always try to maintain time to time bill payment.